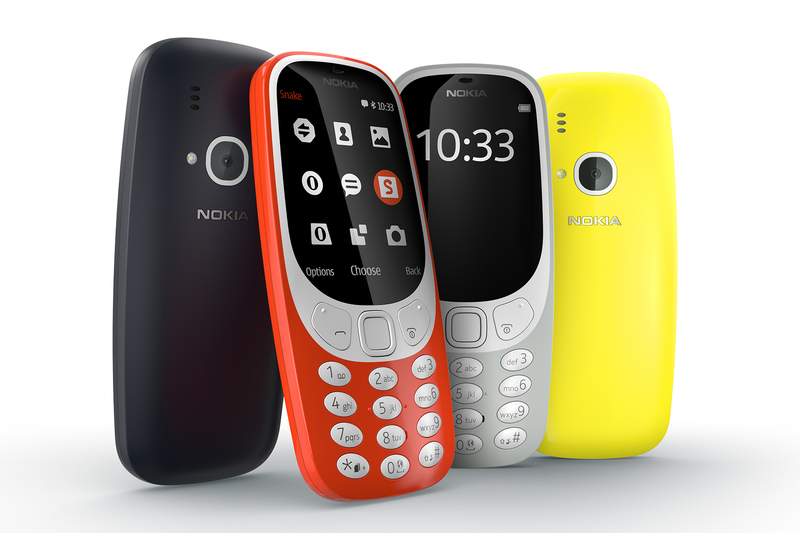 Ever since it was announced that Nokia would be releasing an updated version of the iconic 3310, people have been excitedly waiting for it to hit store shelves. It looks like the wait is nearly over as Nokia just announced that it will be released in the UK on May 24 at a suggested price of £49.99 (around $65) for an unlocked version. The phone will then hit Germany on May 26, followed by a June 5 release in the Netherlands and Belgium. Each of the EU states are expected to pay €59.99 (also around $65). For those of us in the US, we’re still waiting to find out if Nokia will be adding 3G support to the phone which is necessary for proper US support and functionality. Here’s hoping that they do because I know that my kids would (surprisingly) love to get one for themselves.